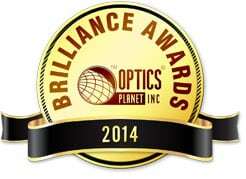 Towards the end of every year Optics Planet, one of the largest online retailers of binoculars, scopes, night vision devices as well as many other outdoor products, holds their Brilliance Awards. Here they highlight their best products as chosen by their customers and their "experts" in a very wide range of categories in the outdoor market including rifle scopes, gun accessories, shooting gear, range finders, tactical gear, eyewear, knives, surveillance as well as binoculars, scopes and night vision equipment. The public voting system tends to be via social media platforms and you only get a few options within each category to choose from. 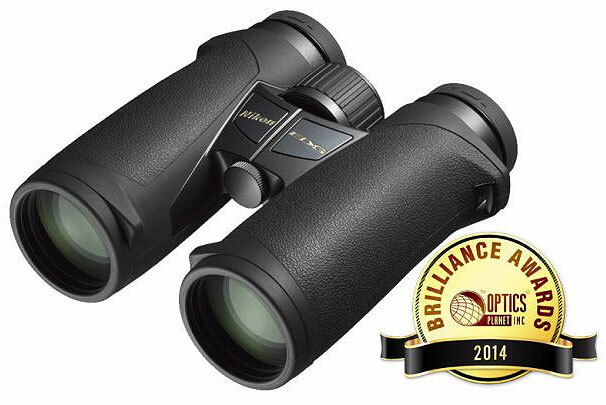 Below I have listed the winners in the Binocular category as they are relevant to this site, however if you wish, you can take a look at the winner in all the categories on the Optics Planet Website. HD Lens Elements - Elements within the compound objective lenses is made from a high density, extra low dispersion glass that has the potential to reduce certain aberrations and thus produce a higher quality image. XR Lens Coatings - Vortex have fully multi-coated the optics on the Talon with special anti-reflection coatings, this includes their proprietary XR coatings that are said to increase light transmission even further. Phase Correction Coatings - Added to the roof prisms, phase correction coatings correct something known as phase shift and thus deliver a better resolution image with improved contrast than those without. 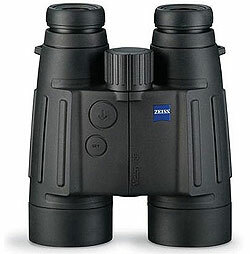 These 10x42 Vortex Binoculars cost about $500 in the US and £230 in the UK. BBR Opinion: Whilst everyone will have their favorite brand and binocular, I have to say that these 10x42 Vortex Talon HD's do look like a great choice as great all-round binocular. For a start they come with some excellent quality components and coatings at a price that you may expect to find some of them, but not all. 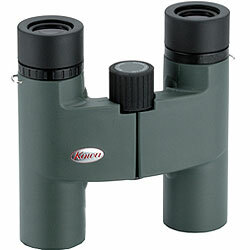 On top of this they have a pretty wide field of view for a 10x binocular and their comparatively low weight, small size and open bridge body make these about as easy as it gets to carry a full sized 42mm binocular about wherever you go. I have not reviewed this model unfortunately, but have tested a number of Vortex binoculars and have to say that I have always been impressed. Nikon's ED glass lenses - A better quality image is produced by using extra low dispersion glass elements within the lenses that improve color correction and Image sharpness. Dielectric Prism Coatings - These Nikon's come with multi layers of the very best high-reflective dielectric coatings on their prisms that ensue as much light gets to your eyes as possible for a brighter image. Field Flattener Lens System - The Field Flattener lens design minimizes field curvature, producing images that are as sharp in the peripheral areas as they are in the center. 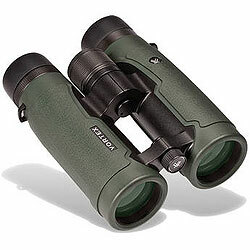 BBR Opinion: Right from the first time I laid my eyes on a pair of the Nikon EDG binoculars at a trade fair a few years back, I was impressed with them in almost every way and whilst a mid sized 32mm binocular may be a somewhat strange choice for some as the perfect birding binocular, I can easily see why these were chosen. The smaller lenses may capture less light, but their highest quality optics and coatings will ensure as much captured light gets through the system as possible and I feel that even in quite dark conditions, these will outperform many "normal" 42mm bins. On top of this you get the added bonus of a smaller, easier to carry about pair of optics. Their wide FOV is impressive and will make it that much easier to spot and then trace faster moving birds, even a close ranges. It is for this and a number of other reasons that I too could easily see these as being a good choice for this birding award. Integrated Laser Rangefinder - As well as the very best optics that you expect from Zeiss Optics, the Zeiss Victory RF Zeiss incorporates an onboard laser rangefinder with a sophisticated ballistic information system that is often critical for hunting. 45mm lenses with Carl Zeiss T* multi-coating - larger lenses have the ability to capture more light, their high end anti-reflection coatings makes sure as much captured light passes through the lenses and to your eyes as possible for a bright image even in low light. BBR Opinion: I do not think that there would be many hunters out there, who would not want these Zeiss Victory RF binoculars, but you do need to have fairly deep pockets to get the best. Sure some, who hunt at slightly closer ranges and/or who need a wider field of view may opt for the 8x version, but the Victory Rangefinder would still be up there near the top of most peoples short list. The downside to these is that they are a little heavier than a standard bin and so those who travel and hunt with lightweight gear will most probably be better off with a standard pair of bins, but other than that, these are indeed a worthy winner. BBR Opinion: I have to say that this is one award that I do not totally agree with. In my opinion there are plenty of better binoculars out there in this price range. Indeed Bushnell themselves make better binoculars within this price bracket. Yes they come with some nice orange highlights, an embroidered case as well as fully multi-coated optics, but I still feel that you are paying a bit much for the Bear Grylls name. There are bins at this price that offer more in terms of real features and components and am sure will outperform these. 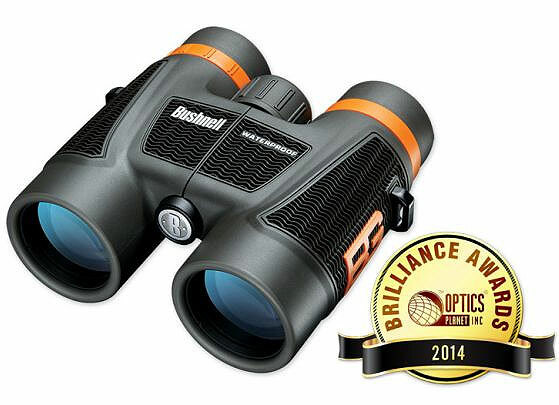 For example, take a look at the Hawke Nature-Trek binoculars that won the BBR award for the Best Low Cost Binocular 2014. Phase Coated Prisms - The roof prisms have special phase correction coatings applied to them and thus produce a image with better resolution. BBR Opinion: Indeed the Kowa 8x25 BD binocular is a great little compact, which I reviewed many years ago and really loved (Kowa 8x25 BD Binoculars Review) and so there is no arguments with this choice from me.